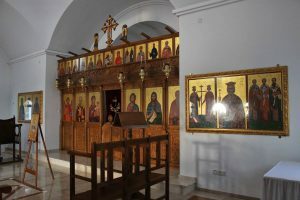 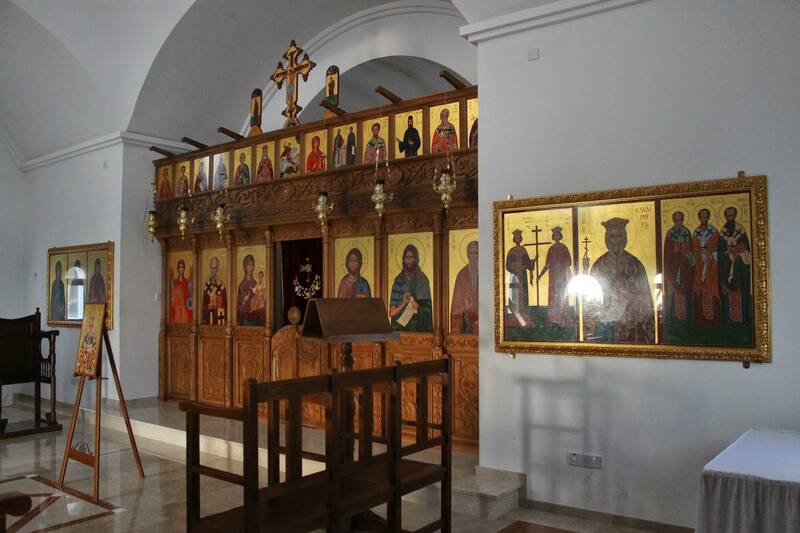 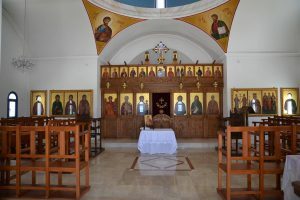 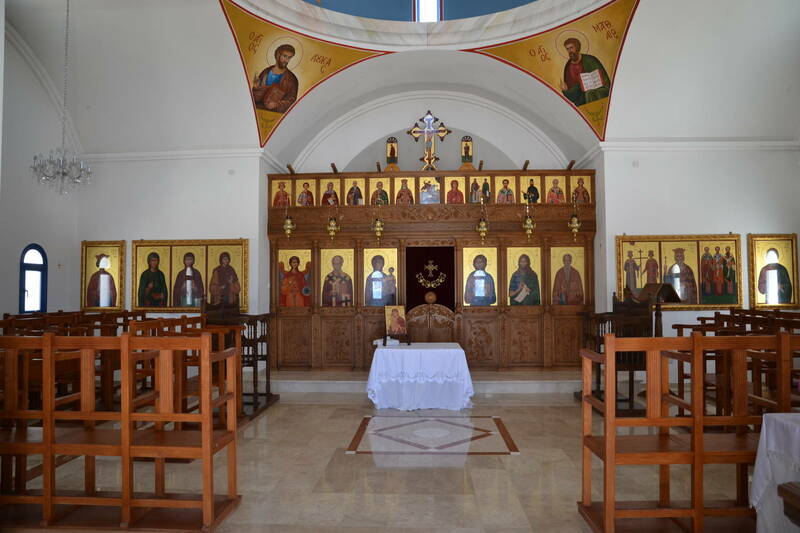 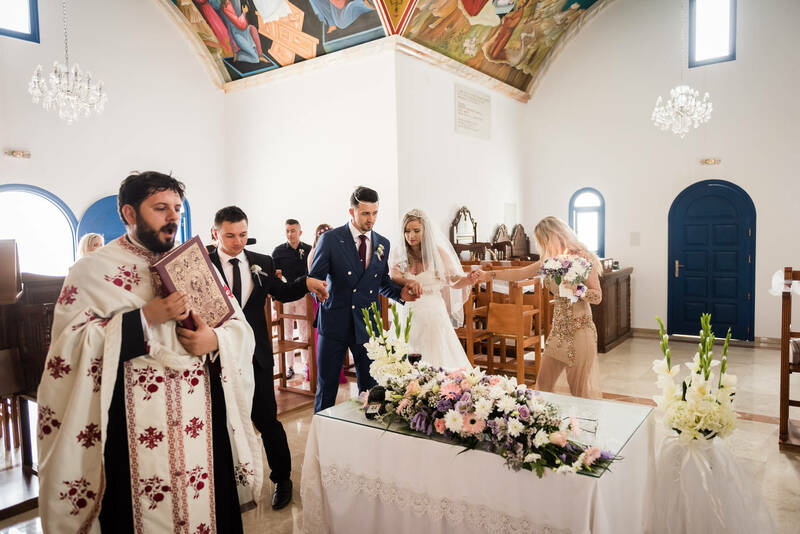 We have two chapels available in Paphos which both can conduct Anglican and Catholic weddings. Anglican ceremonies are available on Mondays & Tuesdays, Catholic ceremonies are available on Wednesdays, Thursdays & Fridays. 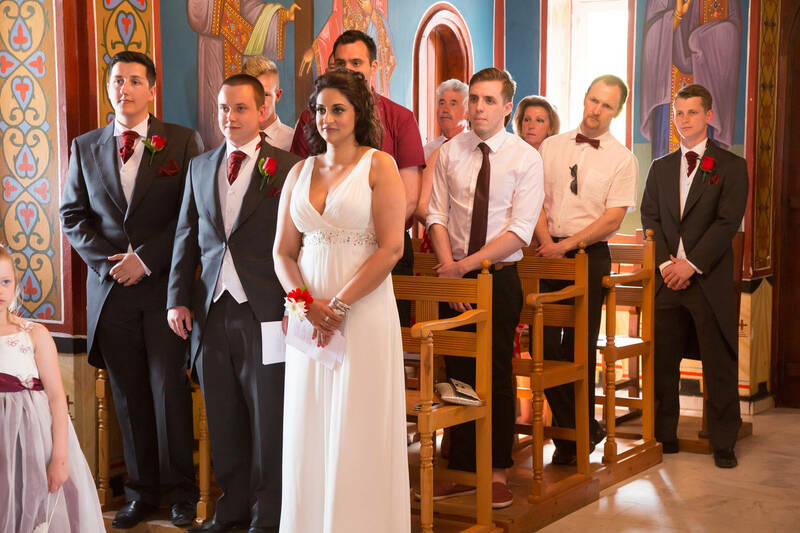 Our team consists of our two resident Priests, The Reverend Andrew Burtt and The Reverend Canon Anthony Stidolph assisted by our Wedding Coordinator Trudie Murphy. 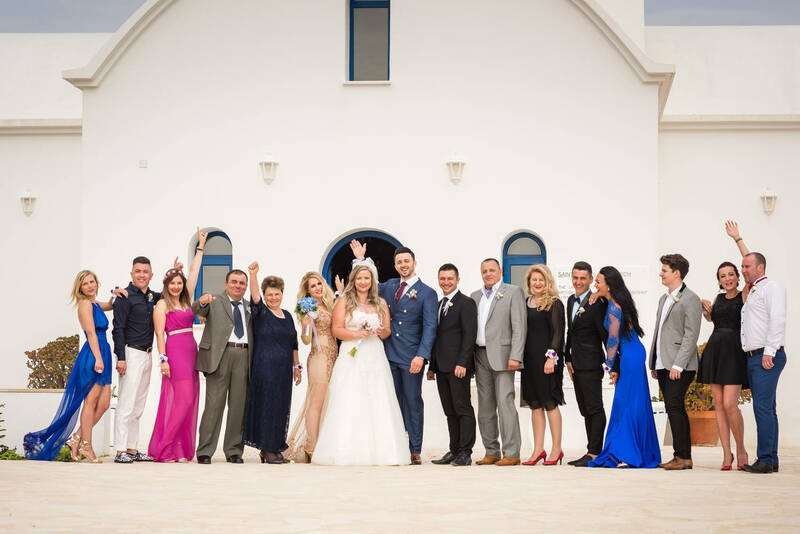 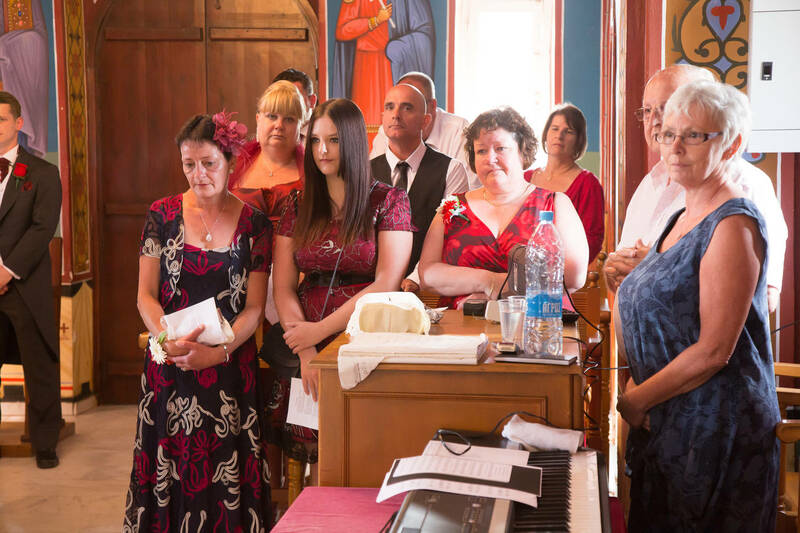 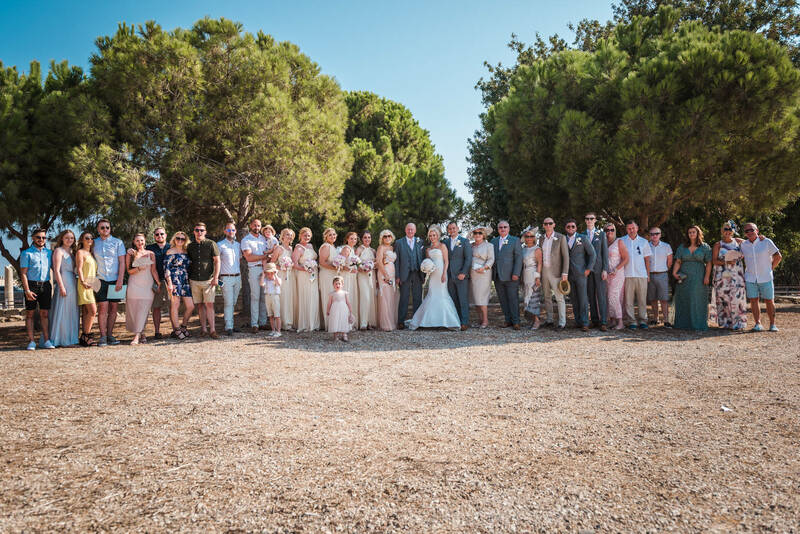 A group of volunteer wedding vergers work with all of our wedding couples and Paul Timmins our very skilled organist is available if you choose Ayia Kyriaki church as your venue. 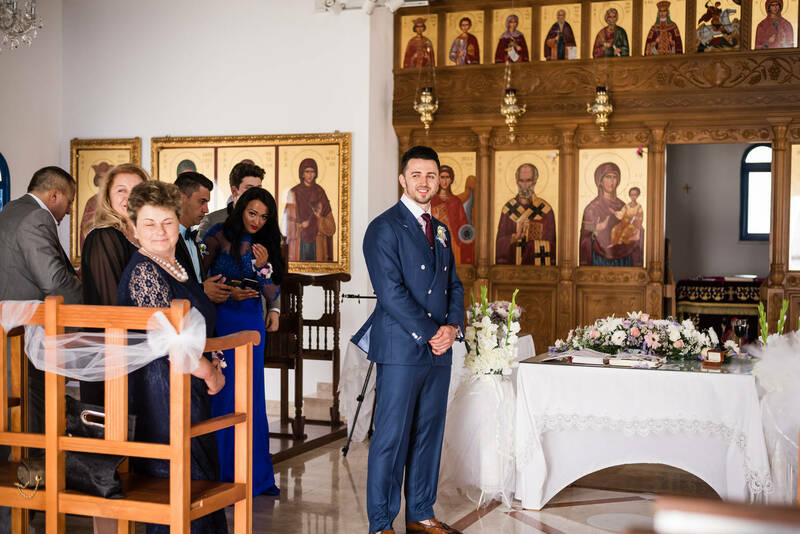 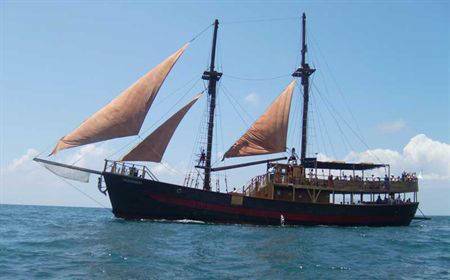 In Cyprus, the calling of banns does not apply and you do not need to have them called in the UK before coming to Cyprus. 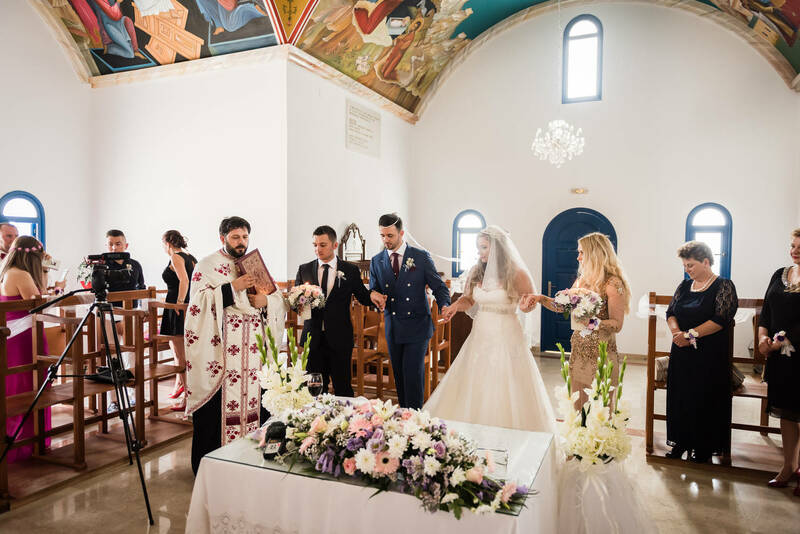 The Form B substitutes for the calling of banns and grants you eligibility to be married here. 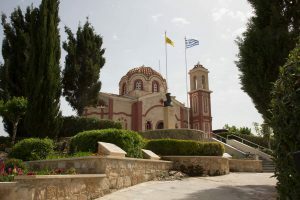 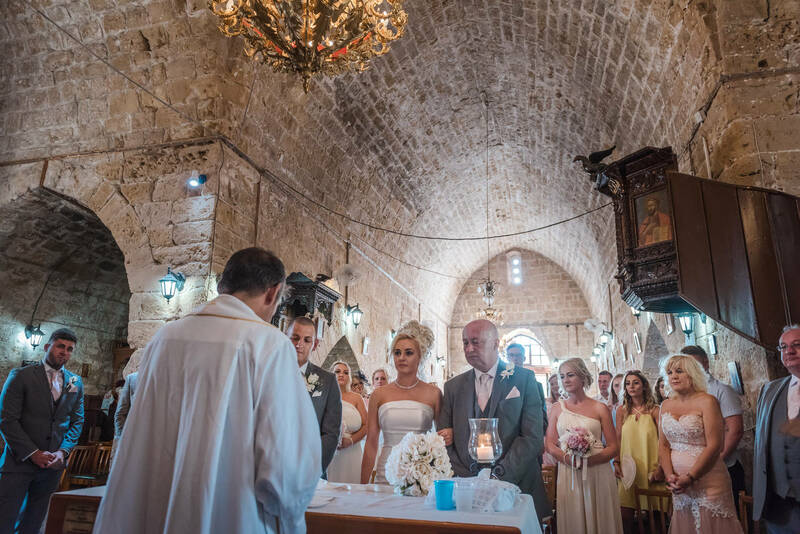 Anglican clergy are Licensed Marriage Celebrants of the Republic of Cyprus. 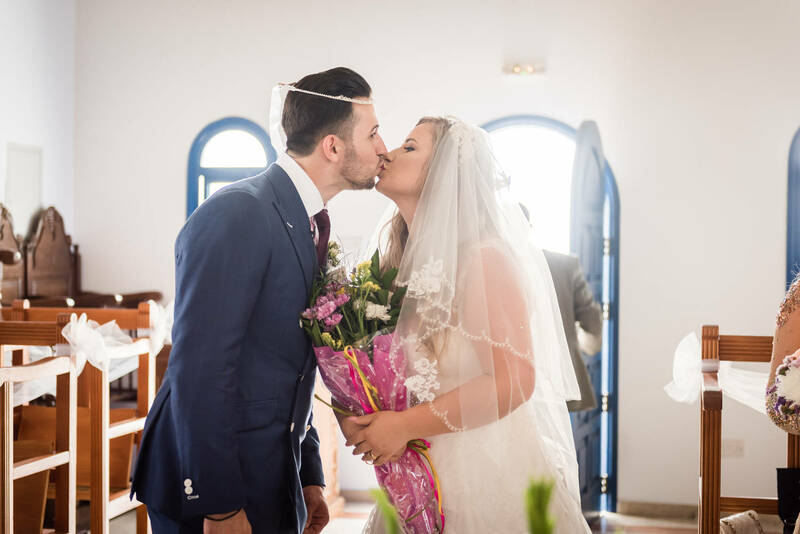 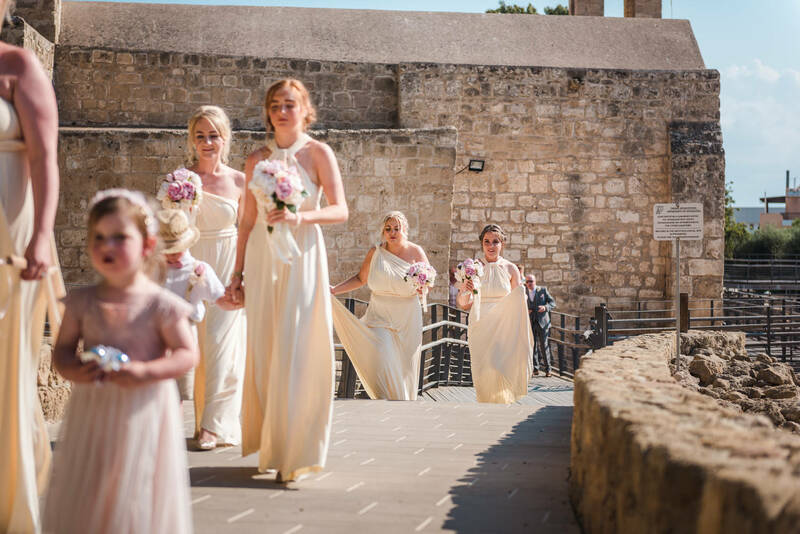 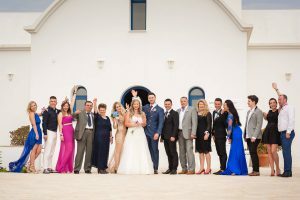 You do not need an additional civil ceremony prior to a wedding by the Anglican Church of Paphos. The marriage service is similar to that of the Church of England and is recognised in British law as a valid marriage. 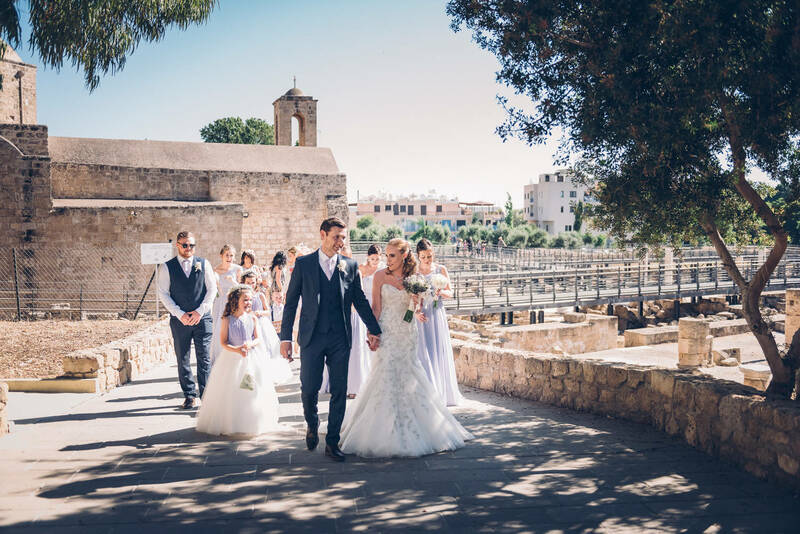 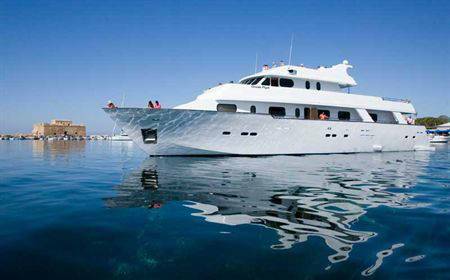 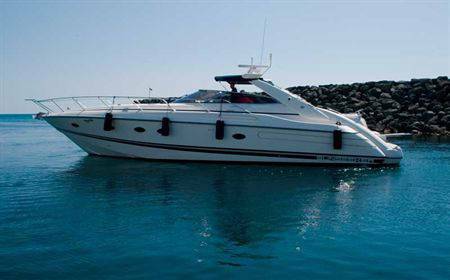 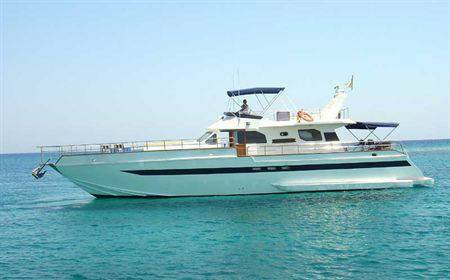 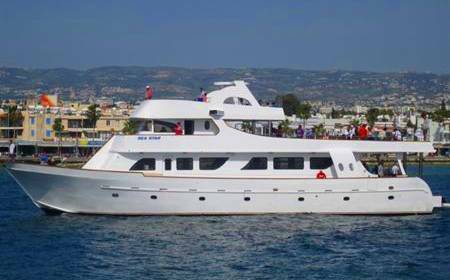 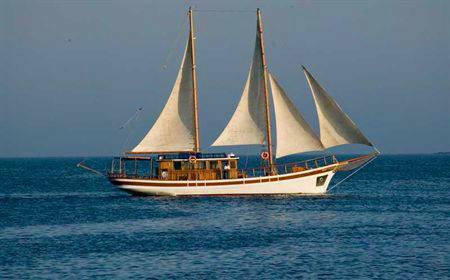 It is required by Cypriot law that you arrive in Cyprus at least 3 or 4 days before your wedding. To ensure a relaxed build up to their special day most couples allow a week. 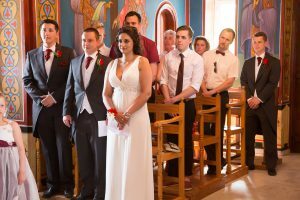 During this time a meeting is arranged so the officiating Priest (wedding chaplain), the organist (if required) and our vergers can discuss the details of your day with you to ensure they know all your requirements and to check your legal documentation is complete. 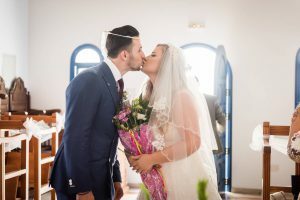 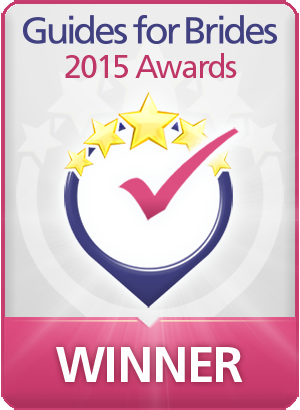 Everyone is happy to provide advice about the nature and content of your wedding service if you still have questions. 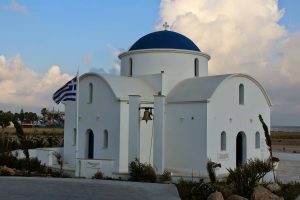 The very pretty St George's Chapel is situated just in front of the 5 Star St George's Hotel but operates independently. 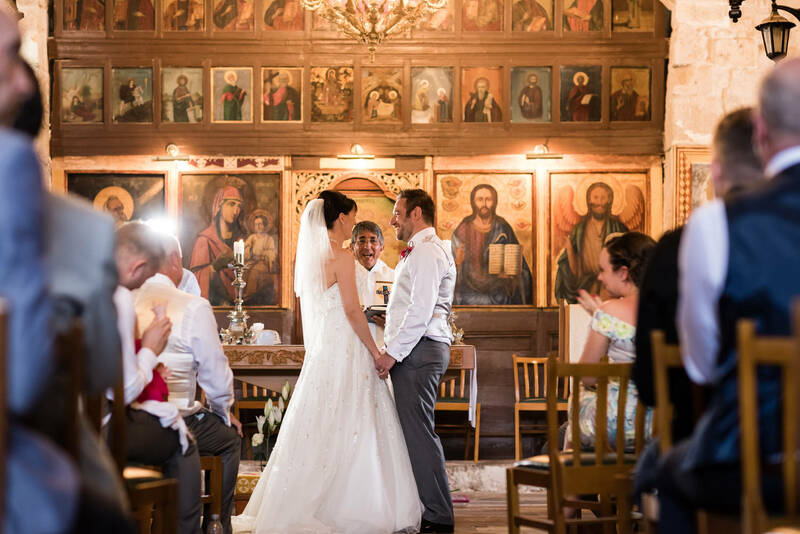 Weddings at St George's are performed on Wednesdays, Thursdays and Fridays. 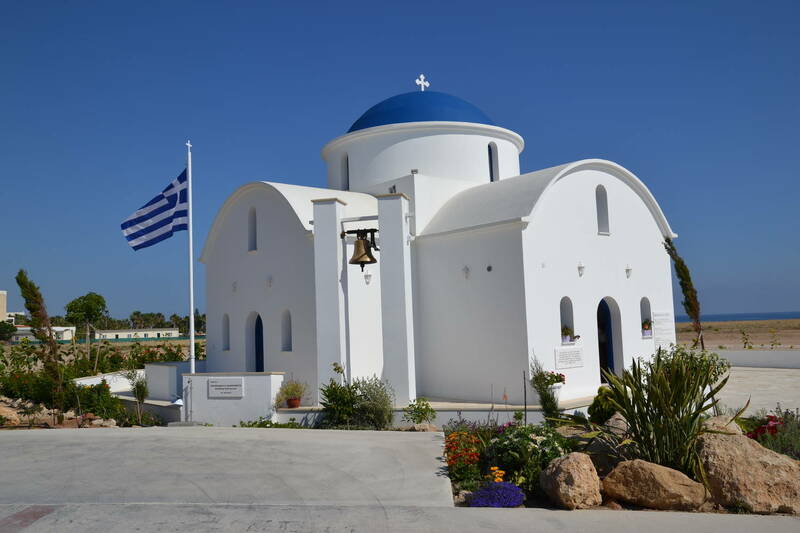 This small sparkling Greek Orthodox Chapel is found close to the beach just beyond the Paphos strip of hotels. It can accommodate 40-45 people comfortably and is a beautiful modern chapel in a unique setting. 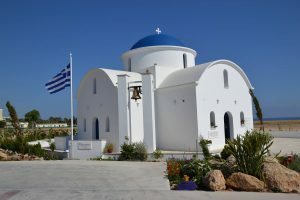 It does have wheelchair access and although there are no toilets at this church, neighboring hotels can provide facilities.